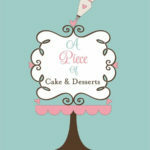 A Piece of Cake & Desserts specializes in creating beautiful and delicious cakes & desserts for any occasion. 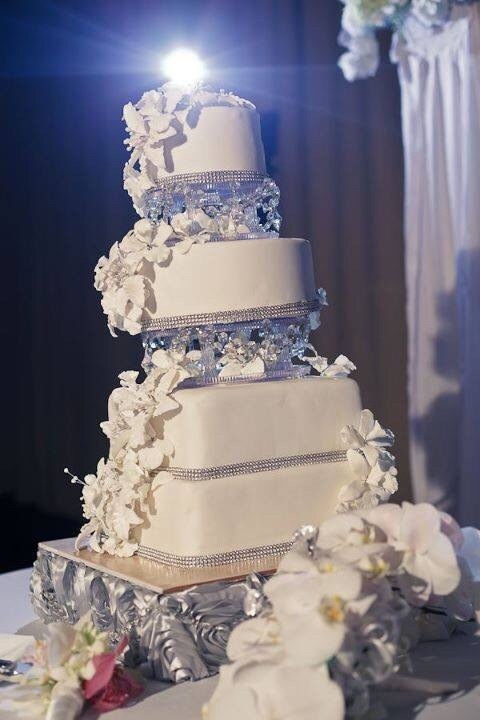 We offer wedding & special occasion cakes, grooms cakes, dessert bars, popcorn bars and more. We offer fondant or our signature from scratch buttercream, amazing flavor combinations and techniques such as wafer paper flowers. Baking, decorating and dreaming up cakes and desserts is our love and passion! 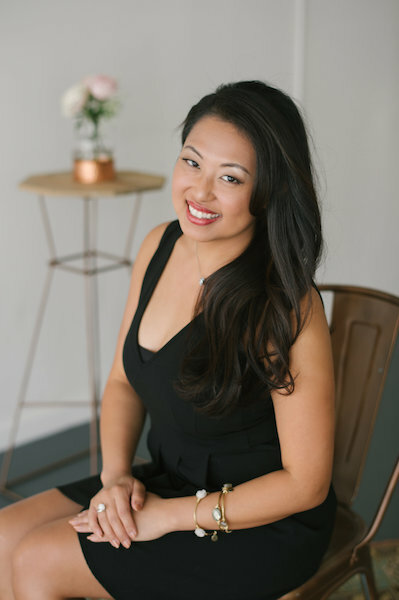 We love sitting down with our clients and seeing their details and elements, centerpieces, invitation suite, bridal gown and creating a unique cake/desserts for your special event. We like to help you think outside the “cake box”, no pun intended! We are upbeat, friendly and customer service oriented. We love what we do and it shows in the cakes and desserts that we create. It is not just dropping a cake off at a venue. We really think about the entire bigger picture…we love designing the table so that your creation really pops! 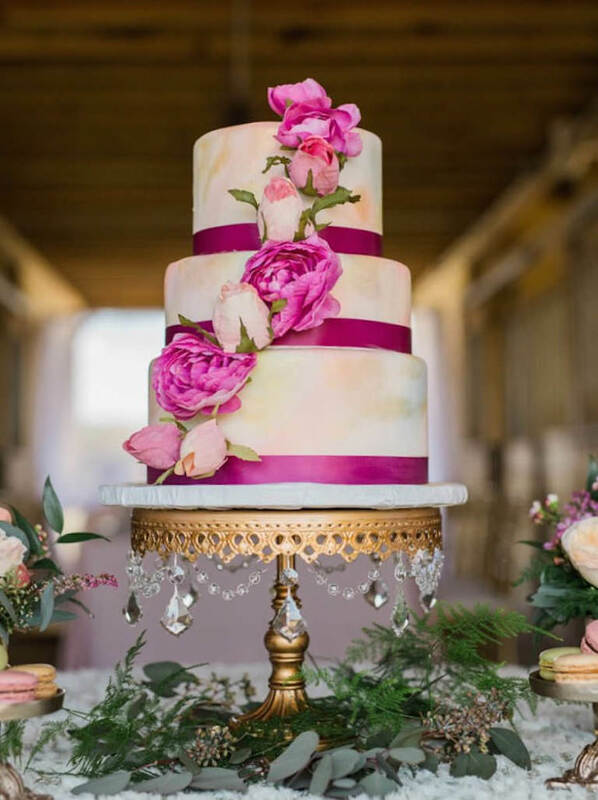 We have been in the business of cakes for over 10 years, have delivered to numerous venues and put our heart and soul into each cake and dessert that we make. We have an online contracting system of which you can view your contract at any time. We strive to make all of the elements of your cake edible. 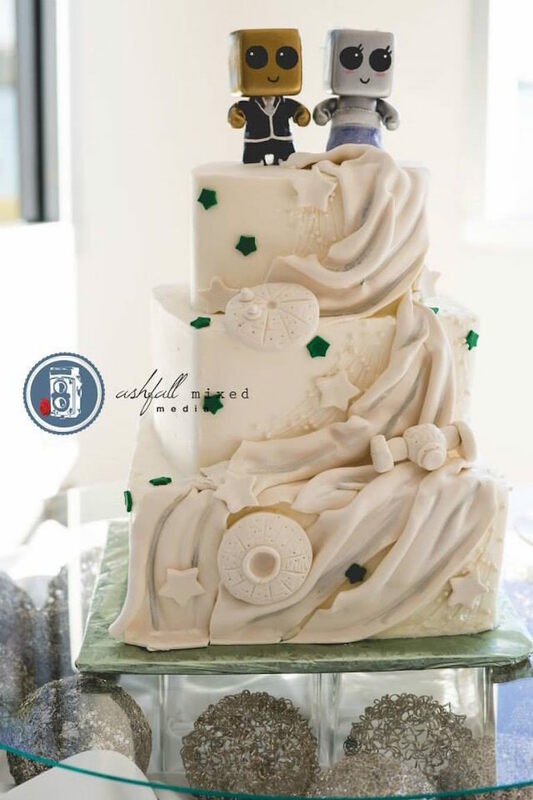 We have worked as a Pastry Chef for 10+ years, Head Pastry Chef at the Island Way Grill, and Wedding Cake Specialist for the Prestigious Grand Hyatt on Rocky Point. 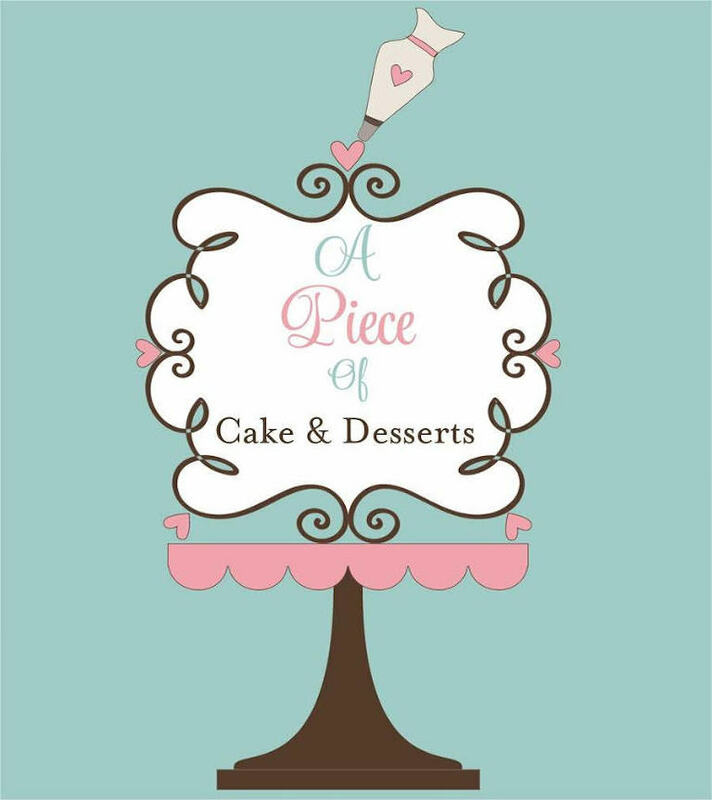 Our pricing does depend on many different factors…we do start at $5.00 per slice. 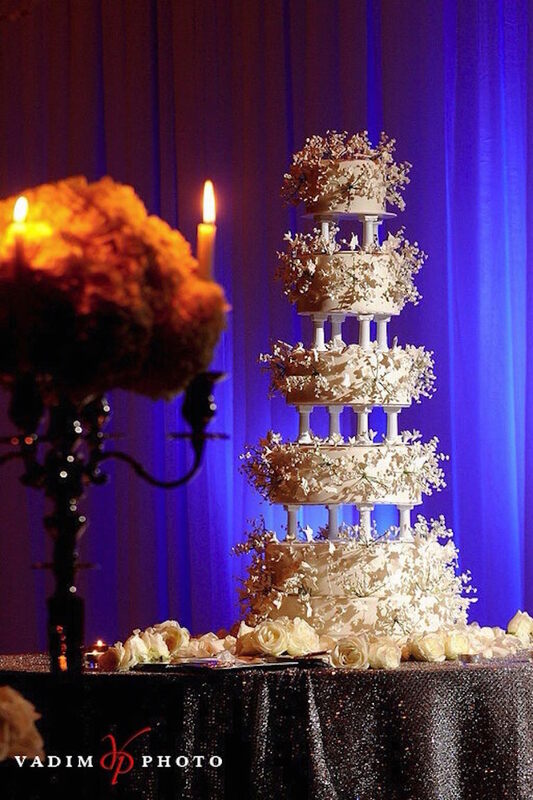 Intricate design, sugar flowers, elevation, etc… are based and quoted on per client. Desserts bars are quote on a price per piece basis. Also available are cupcake displays, edible favors, popcorn bars, cotton candy stations, dessert tables, cookie tables & more. I Want to Learn More about the Desserts from A Piece of Cake.